In politics, I believe it is never a wise idea to underestimate one’s adversaries. Rather, we conservatives must watch the liberals carefully, do our research, stick to our principles and be unafraid to take on the other side. Nancy Pelosi has clearly stumbled out of the gate. While she seems focused on paybacks and personal vendettas, we must focus on the future and remember that the starting gate is not nearly as important as the finish line. 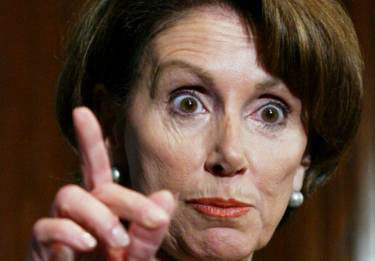 Personally, I want to do my upmost to make Mrs. Pelosi’s two year tenure as speaker an intereting, and well documented one. It will not be boring.